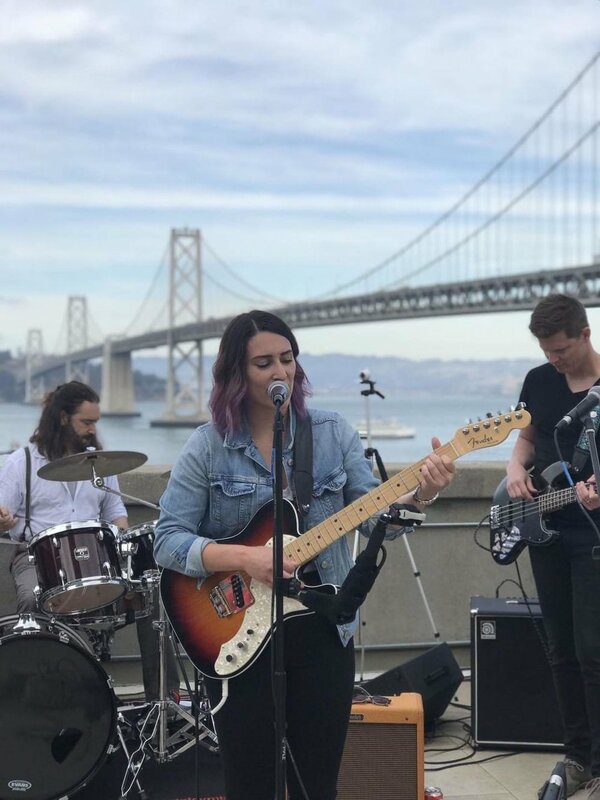 Laura Paragano is an electric guitar-wielding singer-songwriter based out of San Francisco. 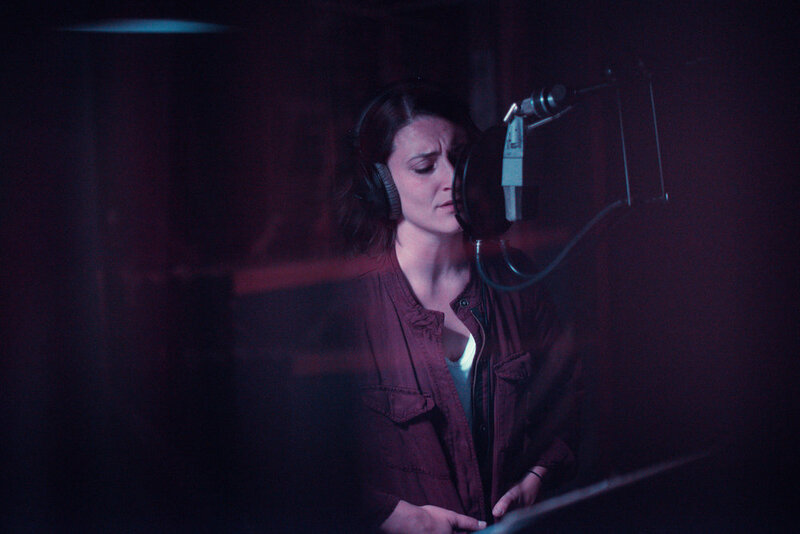 Originally raised in New Jersey on a strict diet of Bruce Springsteen and Motown, her coastal influences combine to create a “heartland-surf rock” sound. 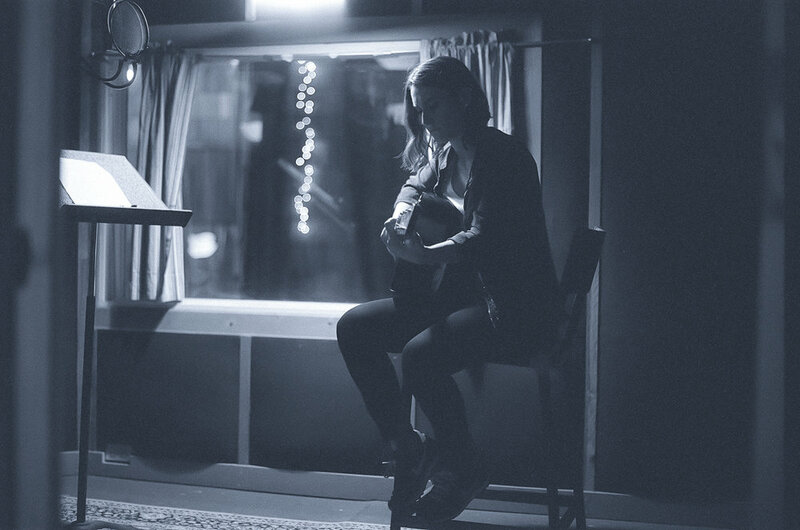 Laura’s creative and honest lyrics provide a foundation for reverb-heavy guitars and wistful harmonies. Check out Laura’s YouTube page for videos. Live performance photos taken by friends. Studio photos taken by Aaron Wolf.